AGM Building Services design, install, commission and maintain Industry leading ventilation systems, products and units that meet UK guidance and regulations for commercial buildings in every sector including education and medical. Good ventilation is essential in all buildings to combat condensation and high temperatures, as well as to comply with new building regulations. 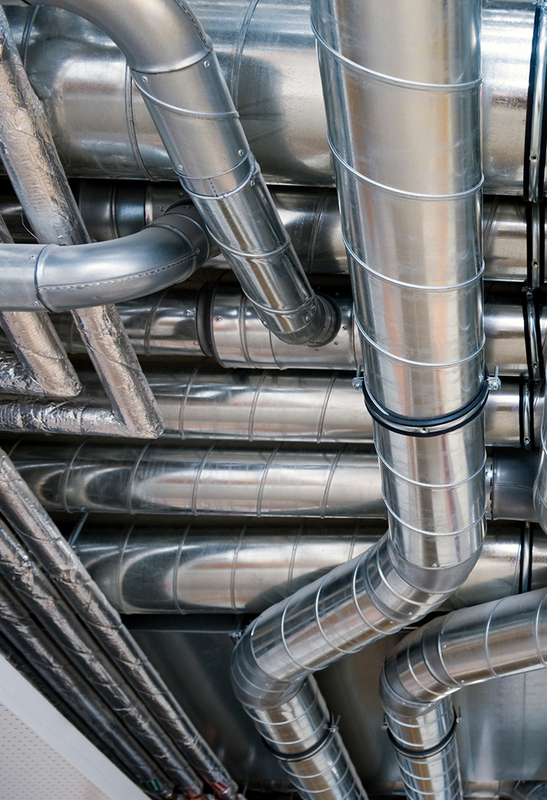 AGM Building Services Qualified ventilation engineers ensure the best possible service and that systems are designed and installed to specification ensuring maximum ventilation efficiency. Air quality in hot or humid weather can only be ensured with the installation of well designed and installed air conditioning systems. AGM specialises in the design of systems to achieve this criteria protecting the building fabric and providing comfortable environment for the building occupants. We are approved installers for a variety of marketing leading ventilation equipment manufacturers including Mitsubishi and Daikin and can install other brands as required.